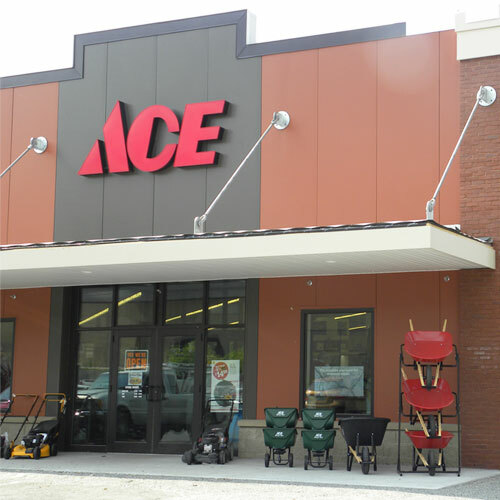 Ace 5/16 in. Dia. x 6 in. L Steel Wood Boring Bit 1 pc.